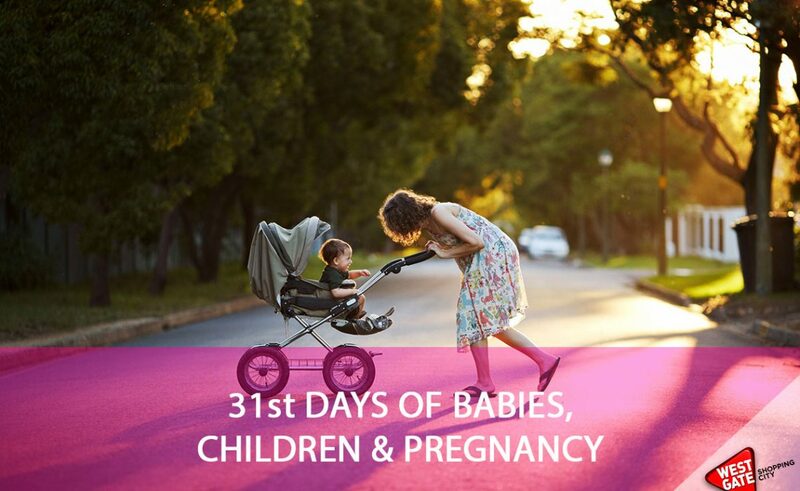 For all the kids, babies, their parents, and those who are yet to (be)come, 31st consecutive ‘Days of babies, kids and pregnancy’ fair is just around the corner! Traditionally, in the pre-Christmas period, the fair will be held in Westgate Shopping Centre from 24th to 26th November. On the ground floor of Westgate, visitors will be able to snoop around, discover novelties, get useful information about parenting, pregnancy, feeding babies etc, and buy products at discount prices in one place. The fair will be occupied with many specialized exhibitors with a diverse offer for babies, children, and parents. There will also be a rich entertaining program for kids too – fun drawing workshops and playgrounds with many prizes, dance groups and other performers. The entry will be free and for more information about exhibitors and program, you can visit the website.